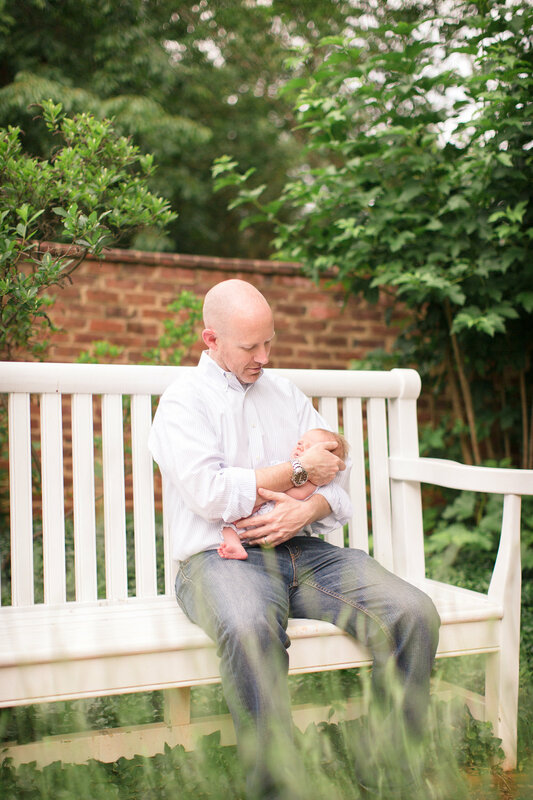 Sometimes newborn photos can be done outside, and as a mini session! And honestly, it might be my new favorite way to do them. 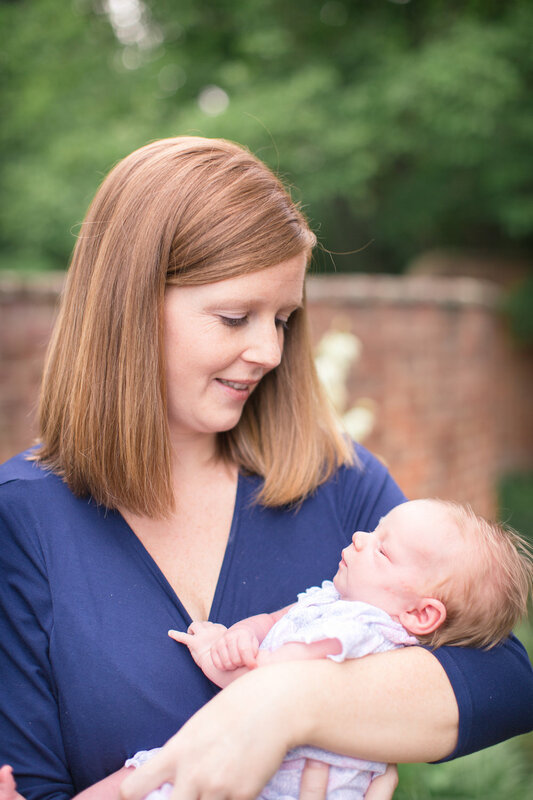 Newborn mini sessions for all! This sweet family and their gorgeous blue eyed girl completely stole my heart. As did the UVA grounds with it's light and textures. What a night! Thanks Thomson family for trusting me with this important time in your life and congrats on the newest member of your family!